Ippin sake is produced by Yoshikubo brewery in Japan’s Ibaraki prefecture. 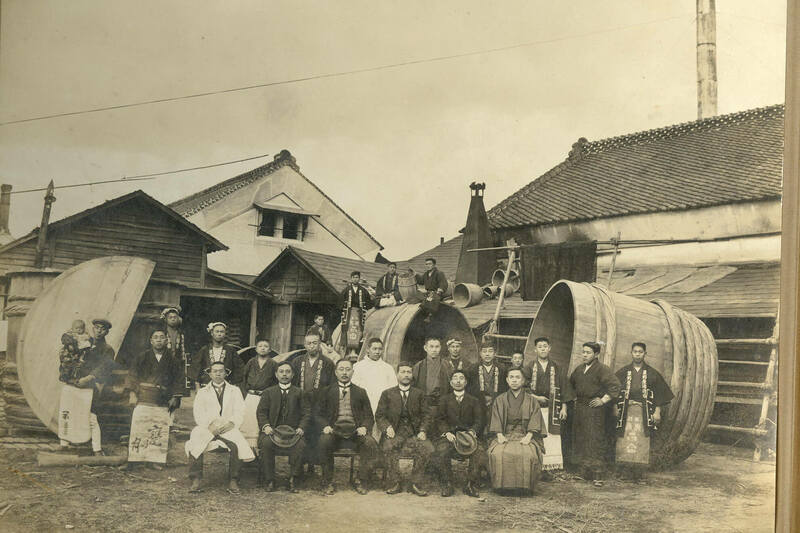 Our brewery was founded in 1790 and is currently being run by our twelfth president, Hiroyuki “Seizaburo” Yoshikubo. The Yoshikubo Family has been brewing fine sake for 12 generations using only the very best ingredients. We use the crystal clear water from our hometown of Mito to create a drink with the perfect balance of umami and acidity. Our motto is simple: brew delicious Sake. It’s not about sweetness or dryness, it’s all about taste! The current president is Hiroyuki “Seizaburo” Yoshikubo 12th.